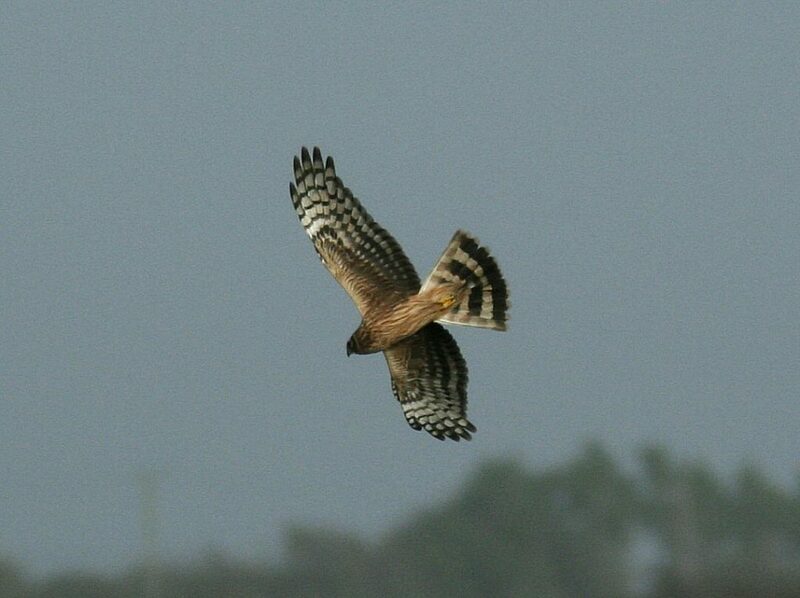 The ICSA has called for a standalone scheme to provide proper compensation for farmers with hen harrier designation. ICSA Rural Development Chairman Billy Gray said that while there is some provision for hen harrier designation in GLAS, this covers a maximum of 19ha and is unsuitable for many farmers with larger designated areas. “ICSA is adamant that there should be no designation without compensation – farmers must be compensated fully and equally for every designated hectare of their land,” Gray said. The ICSA Rural Development Chairman was speaking after a meeting in Templeglantine, Co. Limerick recently. Gray also suggested that it was time to revisit the blanket ban on new afforestation on designated ground. “The scientific basis for this ban is far from categorical. 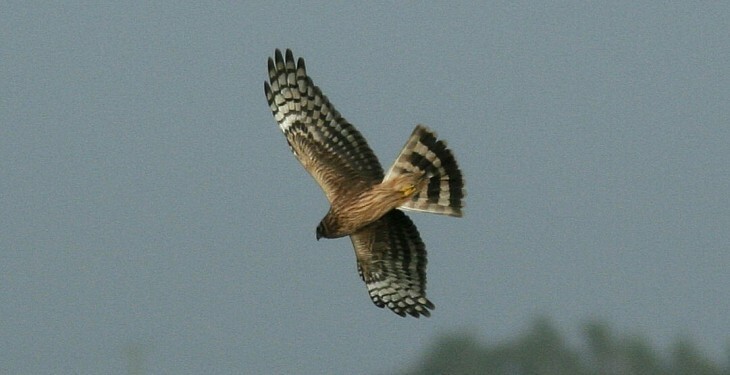 For example, it is now accepted that the first 12 years of a forestry plantation provide ideal cover for the hen harrier. “As modern sitka spruce plantations can be brought to clearfell in as little as 25 years, and Christmas trees in a far shorter time. It is clear that there is at the very minimum scope for staggered plantation mixed in with some open ground. He said that this is especially pertinent to farmers with large designations in excess of 20ha. The Rural Development Chairman said that while a more flexible approach to forestry would certainly be helpful, there is no getting away from the fact that there must be a stand-alone scheme covering every hectare of ground affected by hen harrier designation. 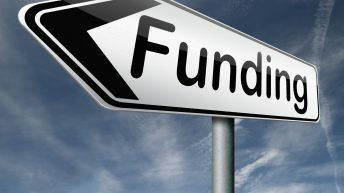 “Now that the Government is loosening the purse strings to provide substantial amounts of money for public sector pay rises, there is no good reason why a relatively small amount of money could not be set aside for such a scheme,” Gray said.